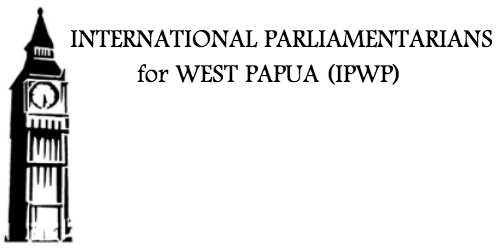 The people of West Papua have been denied their basic human rights including the right to self-determination. Their cry for justice has fallen largely on deaf ears. I will keep them in my prayers in their hour of need.